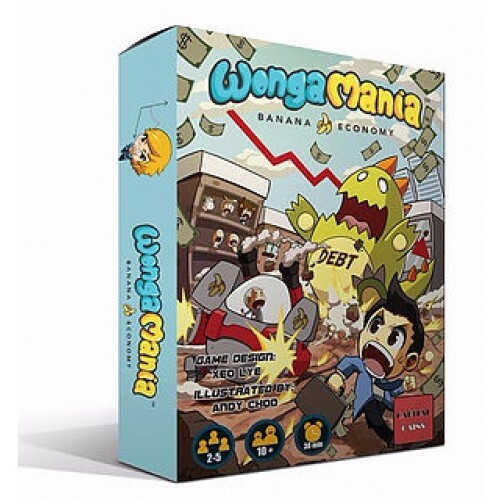 Wongamania is a fast paced modern economics card game that captures the exhilarating experience of the financial markets. 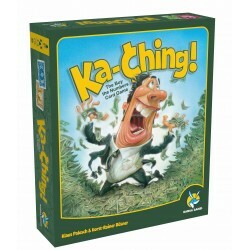 A game which helps to introduce financial literacy! 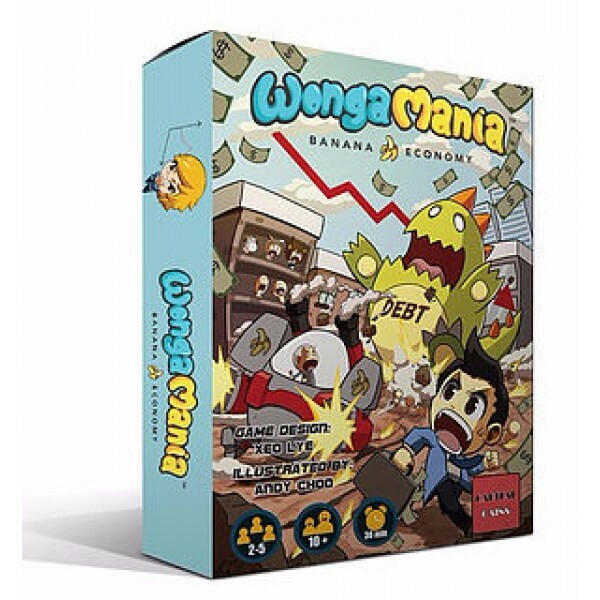 The basic concept of Wongamania is that it brings players through a typical economic cycle consisting of 4 stages: The Recovery stage, The Growth stage, The Stagnant Stage and the Recession Stage. In order to win the game, players will have to accumulate a certain amount of money, which we term as Wonga. 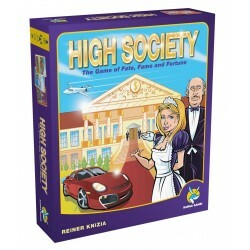 Players get to draw a basic income at every turn and have to rely on investments to generate extra income, by either buying low or selling high, or wait for the interest, dividends or rentals generated by the assets such as stocks, properties and bonds. Each economic quadrant has a unique characteristic which is a reflection of the real world. For example, it is often cheaper to buy stocks and properties during the recession or recovery phrase, while the best time to sell them away is during the stagnant phrase. During the recession phrase, players who still own stocks and properties will lose money, if they are still holding to them as the cycle changes. In the real world, economic cycles can often be unpredictable and volatile. To simulate that in Wongamania, we have put in Global Cards, which will move the economic cycle in a different direction, just when you least expect it to happen! 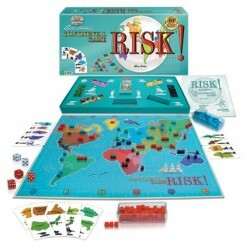 The Global Cards are made up of real life political and economic events, which will help players, understand more about the implications of the various geopolitical events and government policies. To add to the spice, Wongamania has a series of Incident Cards, which are a reflection of some of the personal triumphs and woes that we will face in our everyday lives. There are events like accident, illness, vacation, further education and a leaky roof, which you can use to either aid you to move ahead, or to slow down your opponents through a series of deviously plotted events and accidents. 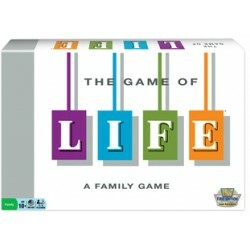 The game ends when a player accumulate 3 trust funds, each requiring 8 Wonga to purchase. How to Play Wongamania Banana Economy?